I am so proud to be involved with the national platform of the Miss High School and Collegiate America Pageant ~ The Crown C.A.R.E.S. C.A.R.E is designed to raise awareness of bullying and harassment prevention and give practical solutions. The program promotes a safe environment in schools, and teaches skills to develop social responsibility in school age children, tweens and teens. 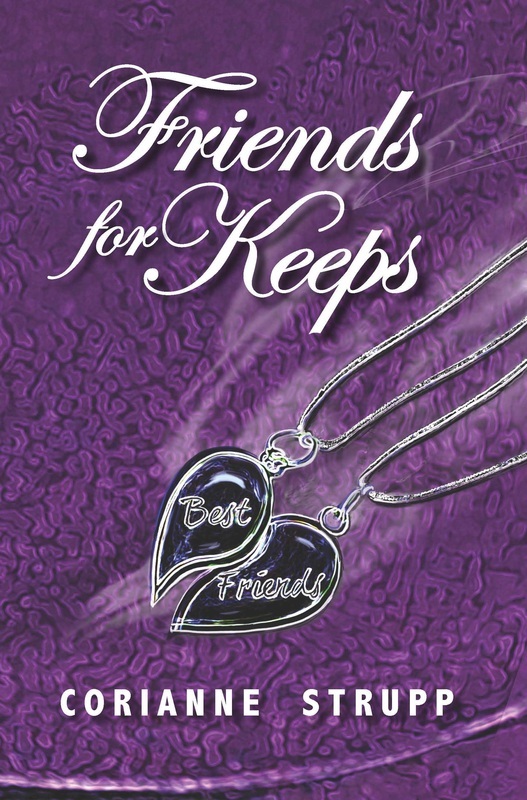 The program was authored by Deb Landry, author of Sticks, Stones and Stumped, as well as other children's books. Deb is the co-director of the Maine, Vermont, Rhode Island and Connecticut High School and Collegiate America Programs. 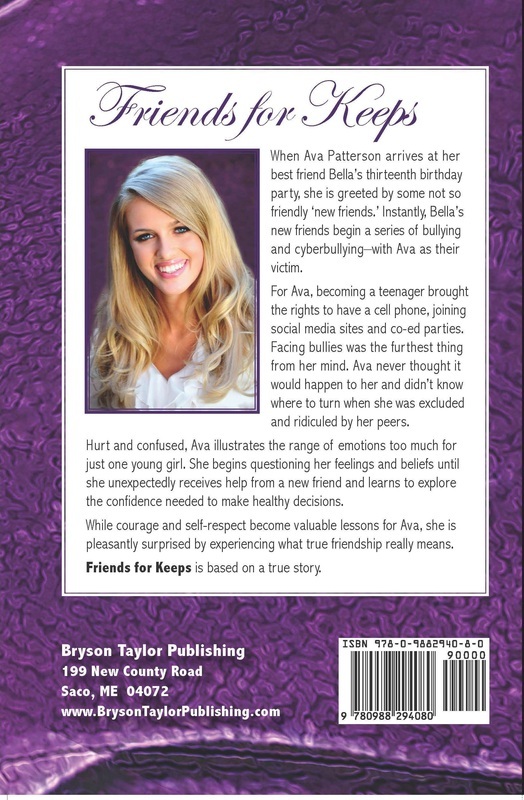 Please welcome my new book, Friends for Keeps, by Corianne Strupp, to the collection of Bullying Prevention Books avaliable through Bryson Taylor Publishing. http://www.standtogether.tv/ http://www.pacer.org/bullying/ http://www.hannahmrozak.com/ Fellow classmate of mine with her own original CD, her song about bullying prevention is called "It's in Me". STOP BULLYING AND START REACHING FOR YOUR DREAMS!